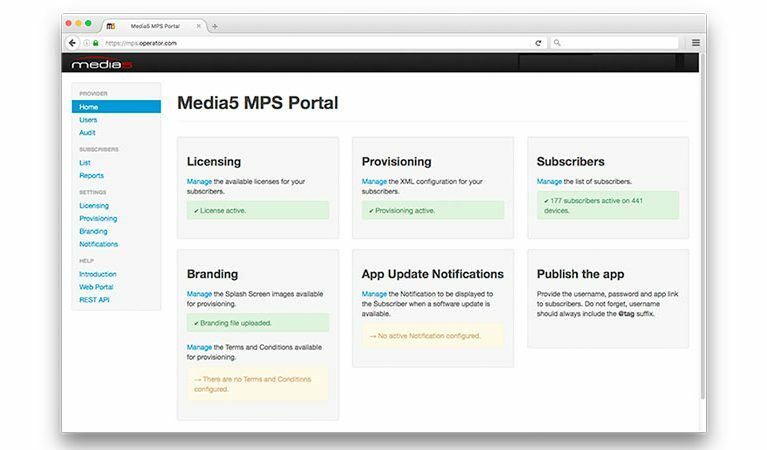 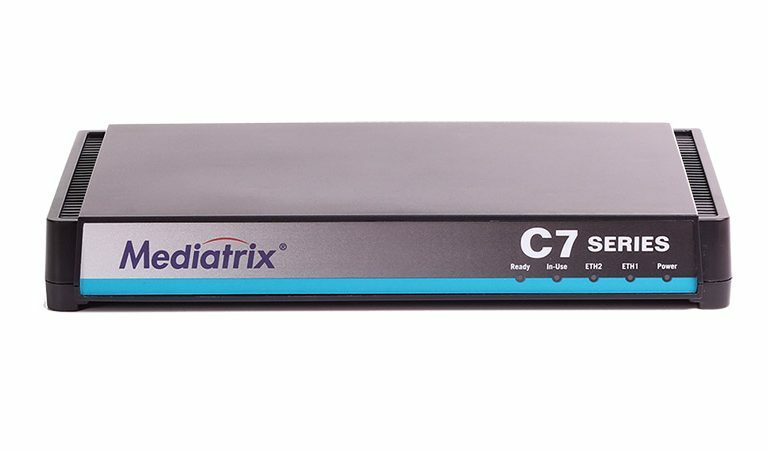 Media5 Corporation, a leading developer of advanced MMoIP technologies and services, announced today the release of key enhancements to its DGW 2.0 firmware application, including SDES and QSIG, all designed to bring greater security to Enterprise networks, through the encryption of media and signalling transmission, as well as network management, across the full Mediatrix portfolio of VoIP gateways. 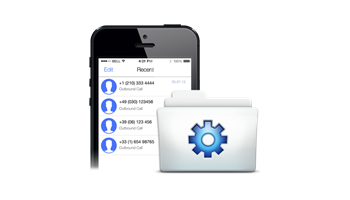 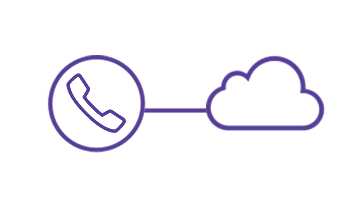 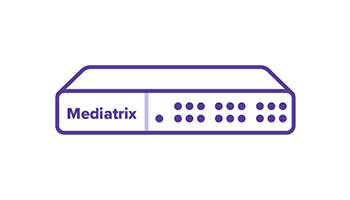 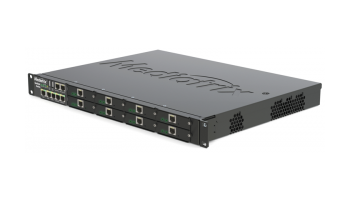 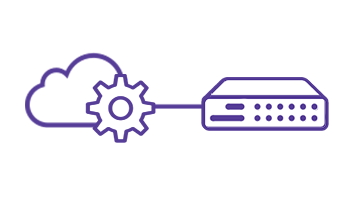 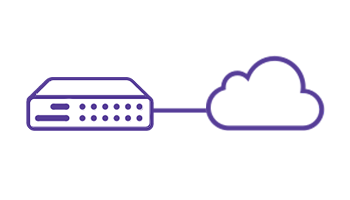 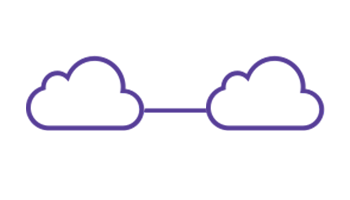 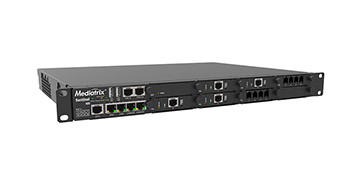 Mediatrix VoIP gateways enable enterprises and service providers to secure the edges of their networks as part of the establishment of secured end-to-end networks, as well as to lower communications costs over any IP link. 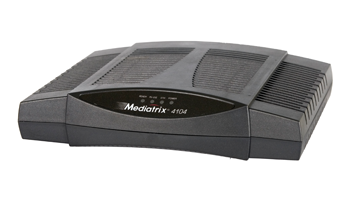 Mediatrix VoIP access devices and gateways, which are designed for the enterprise, SOHO, and Service Providers markets. 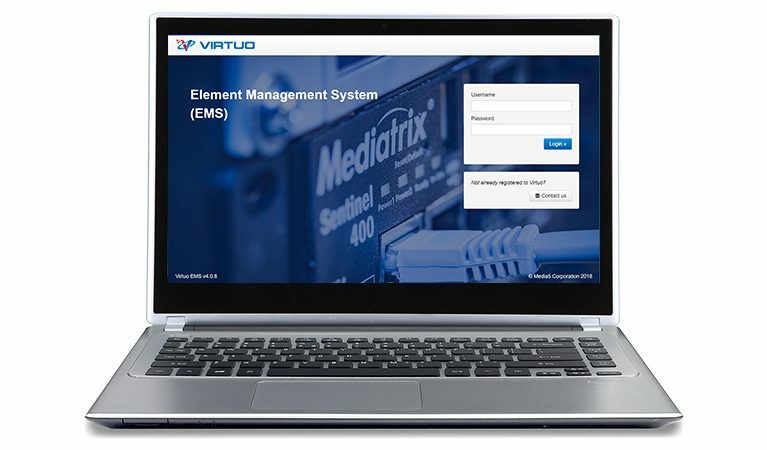 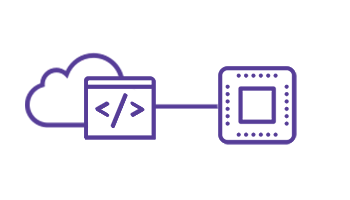 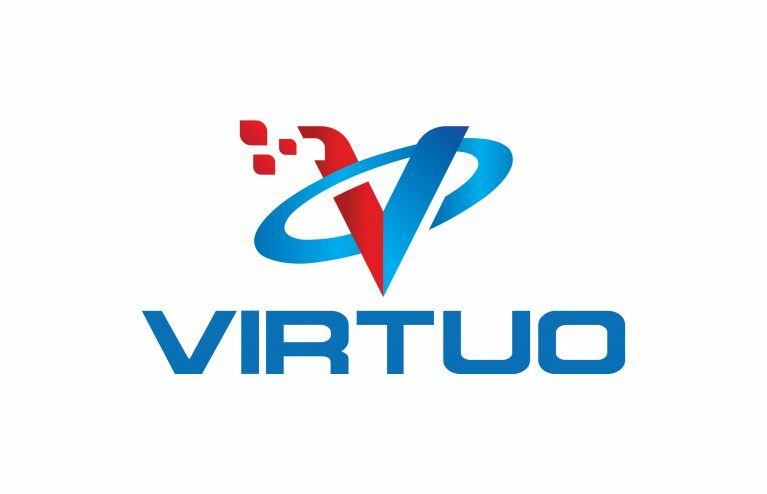 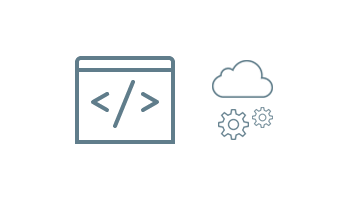 M5T hardware and secure software technologies, which are aimed towards chipset manufacturers, equipment vendors, and service providers developing applications and products for real-time multimedia communications over IP. 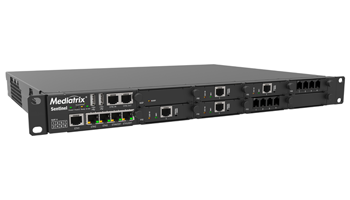 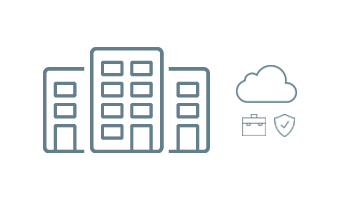 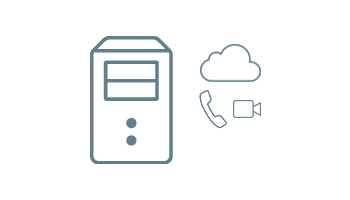 An all-in-one suite of solutions designed for security and survivability in multi-site, branch office environments.